With over 34 years of experience and averaging 5,000 flights per annum, Hinterland Aviation is North Queensland’s number 1 choice when it comes to air charter. 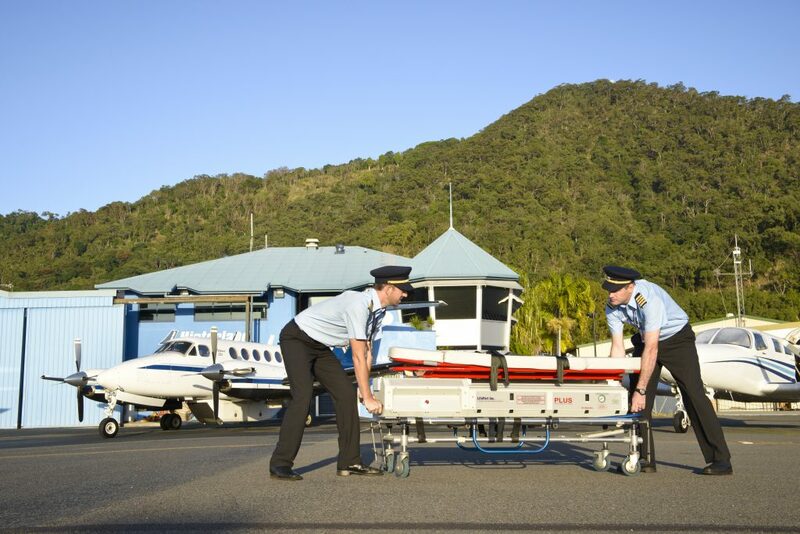 Major clients in tourism, electrical, mining and government sectors choose Hinterland Aviation because of our commitment to operational safety and timely professional service. We are extremely passionate and proud of what we do, and we are confident that this will be evident when you fly with us. We are focused on maintaining consistently high levels of safety and service delivery. Commercial passenger transport across Australia is categorised into regular passenger transport (RPT) and charter operations. The RPT standard is the highest approval that the Civil Aviation Safety Authority issues and for which all our major airlines are required to meet. However, amongst the small aeroplane category only five operators in Australia meet the higher RPT airline standard. 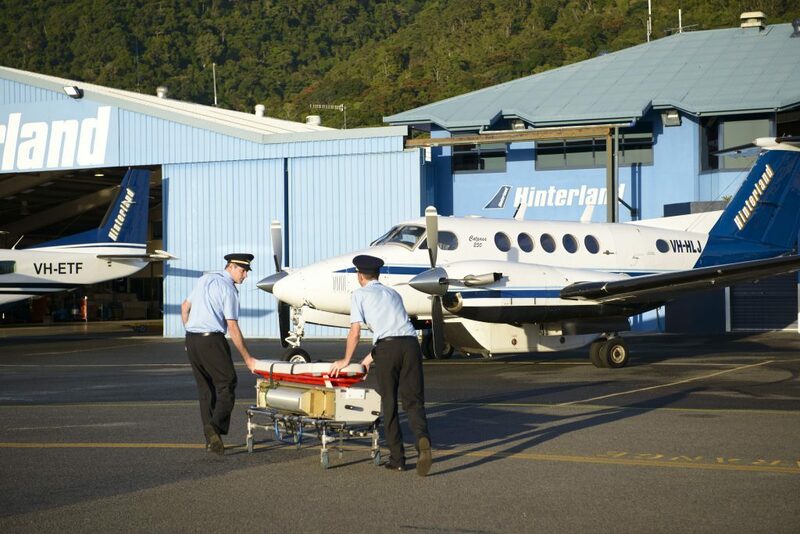 Hinterland Aviation is one of those five operators proudly meeting this higher standard. According to the Australian Transport Safety Bureau, the accident rate per million departures is three and half times higher for charter operators in comparison to RPT operations in small aeroplanes. This higher standard requires Hinterland Aviation to adopt many additional programs, some of which includes safety management systems, human factors training, pilot training and checking every six months, and more comprehensive systems of maintenance including reliability monitoring. At Hinterland Aviation we are very proud of our commitment to meeting and exceeding these standards and our approval allows us to sell ticketed airline services. Chartering your own aircraft has many advantages. 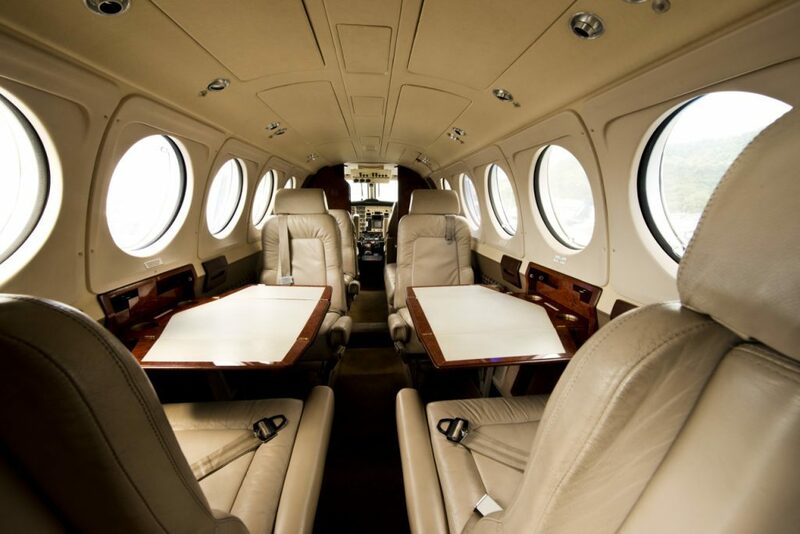 Here are just five great reasons to charter with Hinterland Aviation. Air charter permits increased flexibility in schedule enabling you to dictate the itinerary and timings for your travel needs. With air charter you have the convenience of point-to-point travel to a number of destinations within your itinerary. Air charter can significantly reduce costs such as hotels, meals, airport parking and rental car expenses. Air charter adds to your comfort and security by enabling you to travel in the company of co-passengers of your choices. Hinterland Aviation operates a fleet of aircraft for charter. Hinterland Aviation is very experienced in conducting charters for a wide range of clients, from dignitaries and celebrities to government officials and sporting personalities. Our professional service provides timely, comfortable and efficient travel. With the assistance of our professional consultants we can arrange the exact travel dates and times to suit your schedule, avoid lengthy transfers, delays and restrictions often experienced with scheduled flights. Enjoy the flexibility of your private charter when flying to remote destinations and take comfort in our local knowledge of our region. Enjoy the personalised service and attention of having your own customised itinerary, the professional team at Hinterland Aviation will manage your charter from take off to landing. Minimise interruptions to your business schedule. 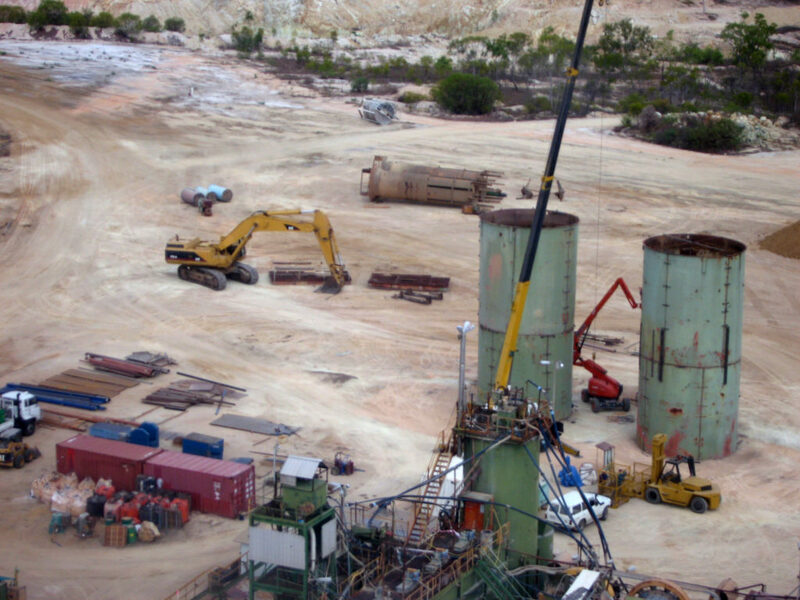 From small outback communities to remote desert airstrips, we have the experience to provide a reliable and professional service at the highest possible safety standards. Hinterland Aviation is well positioned and very experienced in FIFO arrangements, currently servicing central Queensland and Papua New Guinea. Our consultants will arrange one-on-one time to provide a detailed framework to cover your entire transport arrangement. 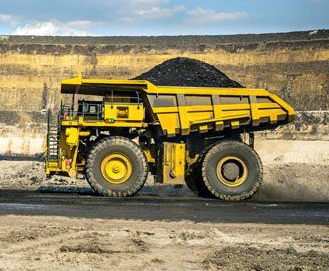 Hinterland Aviation is experienced in working inside the numerous regulatory guidelines and safety systems specific to mining transportation. Safety is our first priority, as it is yours. Our consultants can provide you with fleet options ranging from twin engine aircraft to a pressurised turbo prop aircraft tasked with getting your people from residence direct to site, with minimal fuss. Plan and tailor your dream itinerary to suit your pace! There is no better way to travel to the tip of Australia than by air! 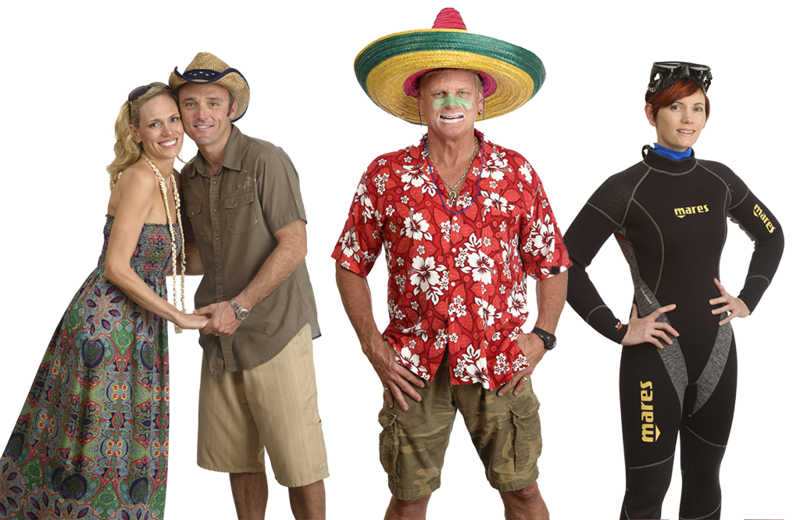 Your experience will include: Flying over lush World Heritage listed rainforest and reef, Port Douglas, Daintree River, Cooktown, Princess Charlotte Bay sand dunes, Lockhart River National Park and 600kms of the Great Barrier Reef before arriving at majestic Horn Island. Plan a holiday that allows you to visit several places of interest. Hinterland Aviation can customise any tour to suit your personal requests. Should you wish for a tropical island getaway to luxurious Lizard Island, a fishing charter or adventure flight to the outback we can tailor and manage an itinerary that suits your needs. Experience, knowledge and 24 hour emergency response. State-of-the-art stretcher system with built in oxygen. 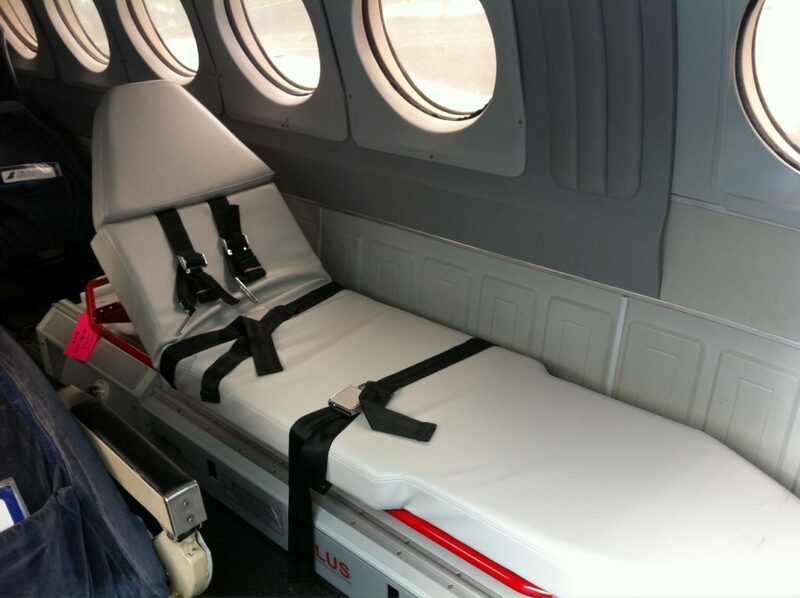 Hinterland Aviation is able to facilitate an ICU environment. Transfers are prepared in accordance with the patient’s medical requirements. All weather aircraft with a pressurised cab. Priority is to ensure optimal medical care and safety for the patient at all times. 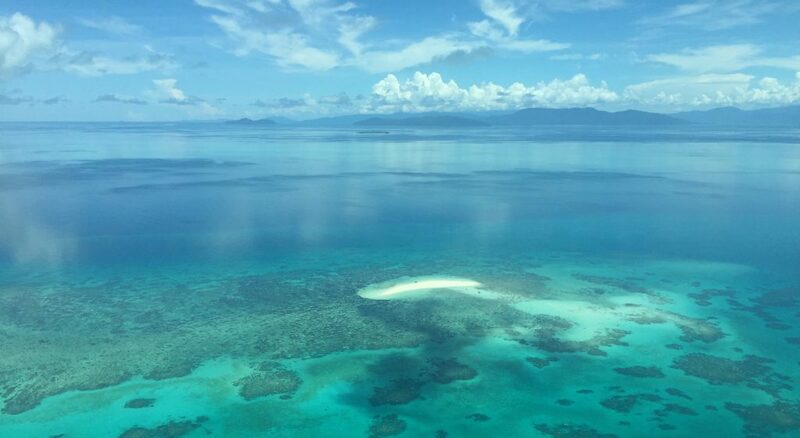 Only from above can you truly appreciate the sheer beauty of The Great Barrier Reef. 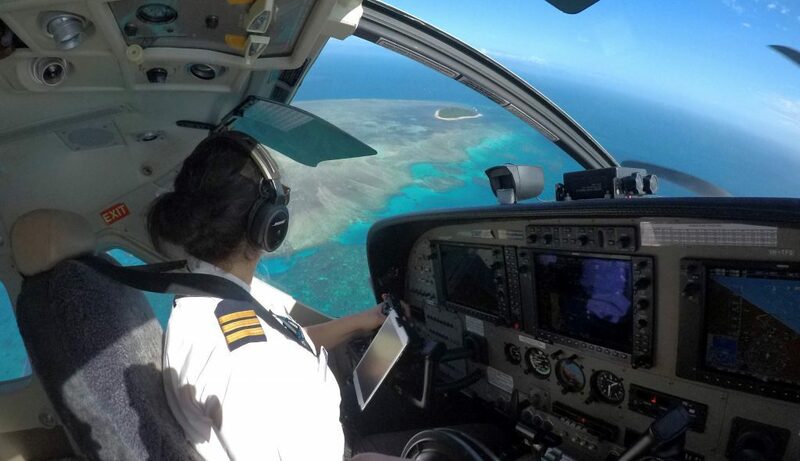 30 minute reef scenic flights from $270 per person *minimum 4 passengers. Enjoy the comfort of your flight in a larger than usual high wing aircraft. 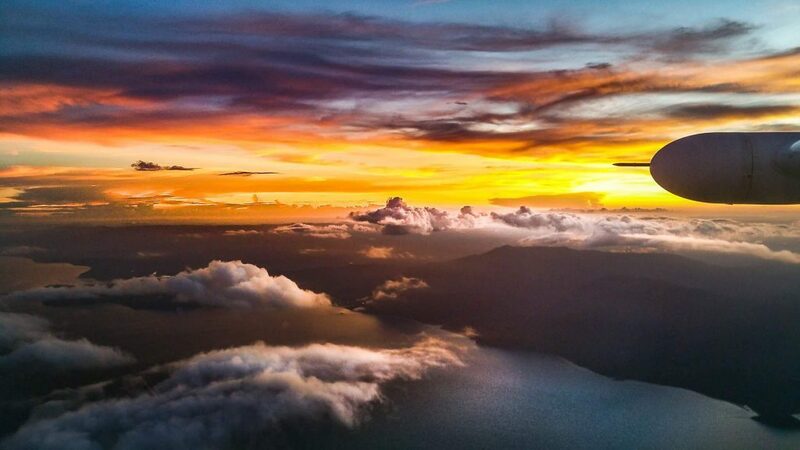 Compliment a corporate dinner by taking your guests or staff on a sunset flight before dinner.